Now I am supposed to be a serious journalist but in all fairness but I am rather drunk (wine is my best friend) and after the abomination that is the star wars podcast I thought it best that I don’t try to hard to impress you (in all fairness that wont happen).So let’s keep it really simple. I started watching this anime with my little sister and I will admit, its not really a guys anime yet this anime is a long standing tradition among females and for any anime fan it is part of growing up! The anime stated in 1992 and was published until 1997 and spanned 18 volumes, I can’t describe what this anime meant to me growing up but it certainly had the most influence on me as an anime fan. 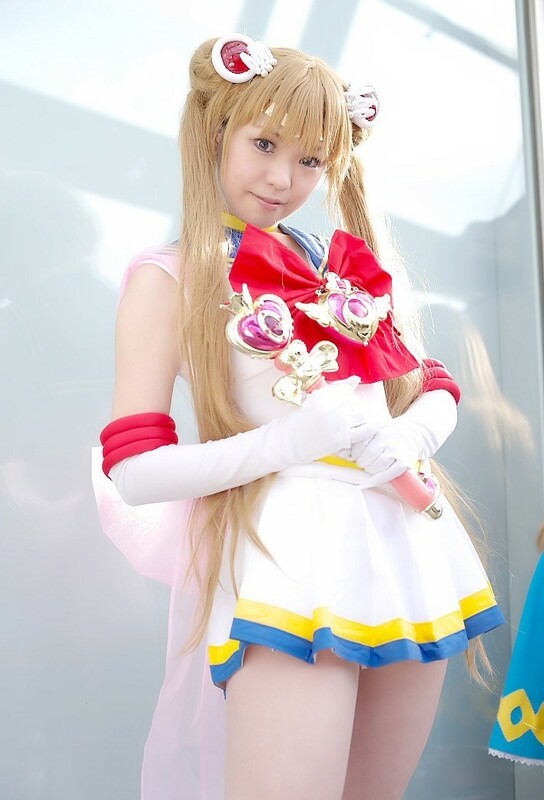 Welcome to Moon, Prism and Power Magic known as Sailor Moon! Now I could spend a long time trying to convince you this manga is for you, yet really you need to try it. It is one of the original building blocks of manga and with such stunning artwork it can hardily afford to be over looked. Yes, I understand you are male and your raging testosterone wont allow it but please, don’t rule this out! Sailor moon is a simple yet gorgeous manga about how true love concurs all while looking DAMN FINE!